I was fortunate enough to be featured in Modern Atlanta’s magazine this year. MA is a global brand focused on the business of promoting international design and culture. Learn more about MA here. 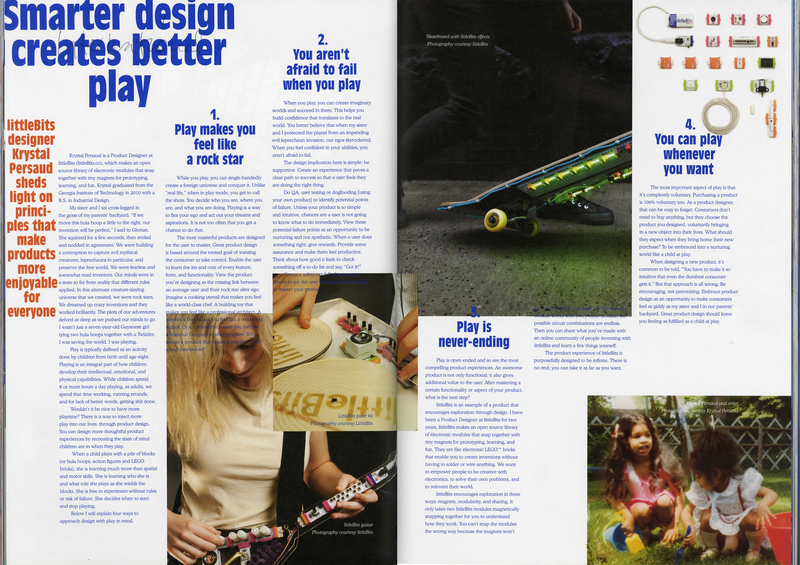 I wrote an article about how to incorporate principles of “play” into product design.